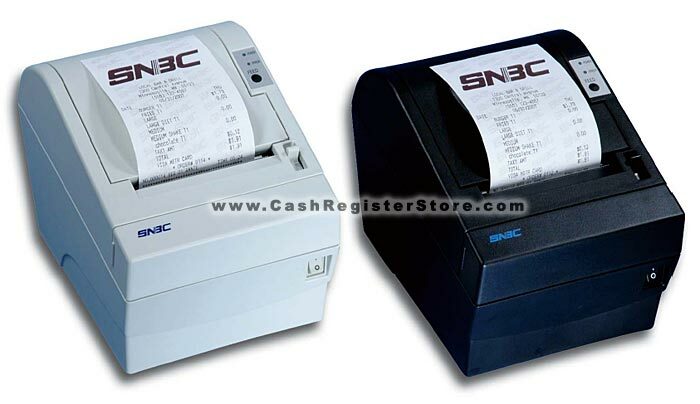 The BTP-2002NP thermal receipt printer is a low-cost high quality transaction printer produced by SNBC � a leading manufacturer of thermal print heads. The heavy-duty metal frame makes the BTP-2000NP thermal printer ideal for rugged environments. A low-cost high quality thermal receipt printer ideal for rugged environments. Please wait, brochure may take a few moments to download.